As part of an internal restructure, I.M. European Motors Ltd., importers of the Citroën and DS Automobiles brands in Ireland, has appointed Stephen McGrath as Finance Director and Kevin Hilliard as Sales Director. Prior to his new appointment Stephen held the role of Financial Controller at the company since 2009. Before this Stephen worked at Lismard Autoworld for five years as Group Financial Controller and at Merlin Motor City for four years as Financial Controller. Stephen has over 20 years’ experience in the motor industry having worked with large private family companies to multi-national corporations and from retail outlets to Manufacturers / Importers. 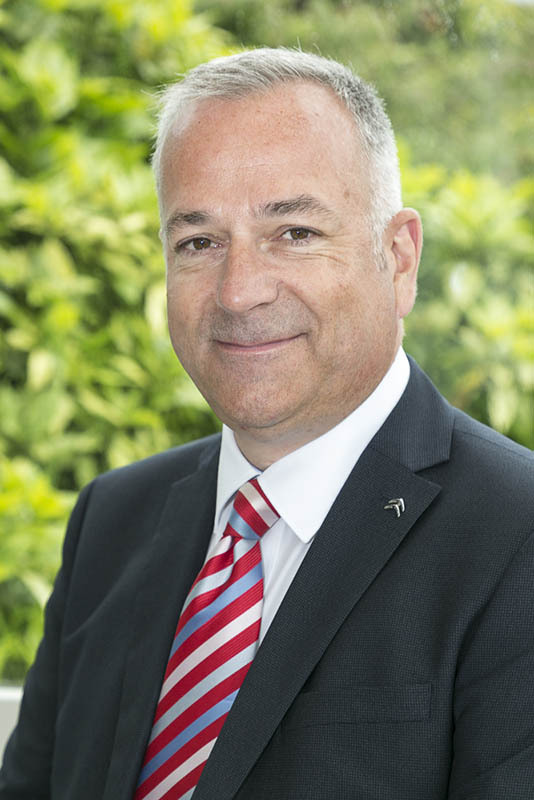 Kevin, joined the team last summer as National Sales Manager and has over 30 years’ experience working in the motor industry in both the UK and Ireland. He will now also oversee network development and franchising, product, supply and distribution and both retail and fleet sales. 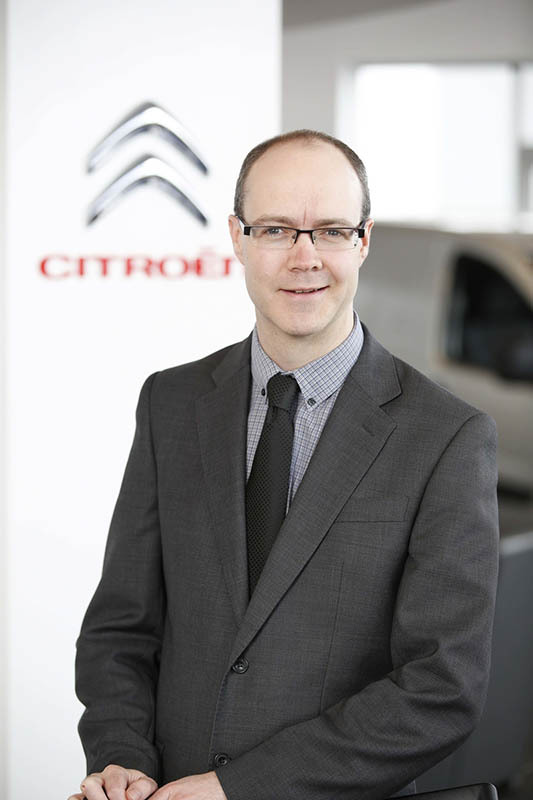 Kevin has previously worked with leading brands including Ford, Mazda and BMW and before joining Citroën and DS Ireland he held the role of National Sales and Aftersales Manager for Mazda Ireland.